We have a strategic cooperation for services pertaining to Corporate Social Responsibility (CSR) with CSR Company International, which is based in Austria. 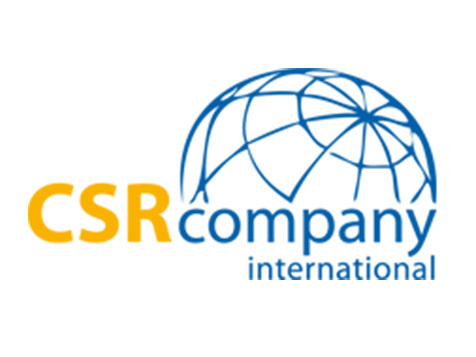 CSR Company International is one of the leading CSR-consulting firms worldwide, with offices in over 40 countries. Our partnership covers the regions of Cyprus, Greece and other Eastern Mediterranean countries and enables us to offer you, our client, world-class services and expertise in the area of CSR. CSR Company International is one of the leading CSR consultancies in the world, specialising entirely on Strategic CSR, Business Ethics, Sustainability and Stakeholder Engagement. The company is committed to adding value to the business of its clients by embedding the principles of corporate social responsibility into their core strategies, policies, programs and actions. Founded in 2007, CSR Company International consults businesses, as well as governmental and academic institutions and NGOs worldwide, on matters of social responsibility. CSR Company International supports organisations in becoming more powerful, accountable, transparent, engaged and profitable through CSR. For more information, please visit CSR Company International’s website at www.csr-company.com . We have a strategic cooperation for services pertaining to Environmental Management with Eunomia Research & Consulting Ltd, which is based in the UK. Eunomia is one of the foremost waste, recycling and resource efficiency consultancies in the UK. Our partnership covers the regions of Cyprus, Greece and other Eastern Mediterranean countries and enables us to offer you, our client, extensive expertise and experience in the area of environmental management. Eunomia Research & Consulting Ltd is an independent consultancy that combines the highest levels of analytical and operational expertise with a high-degree of professional competence and efficiency, to respond quickly and effectively to clients’ needs. 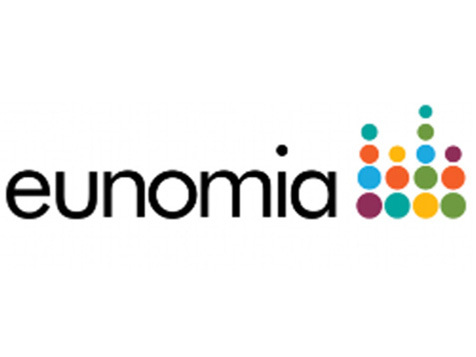 Founded in 2001, Eunomia works with local authorities, UK government and devolved administrations on all aspects of household waste and recycling policy, service efficiency and procurement. They also advise clients on commercial waste service efficiency, sales and collaborative procurement. Other services include the provision of advice in the low-carbon energy sector; research, evaluation and advisory services in the marine sector; the development of coherent, fully-costed and forward thinking waste policies and strategies, at the European, national, regional and local level; environmental management of the impact of organisations’ products and services; and the provision of technical procurement law knowledge with subject matter expertise in a range of fields. For more information, please visit Eunomia Research & Consulting’s website at www.eunomia.co.uk .